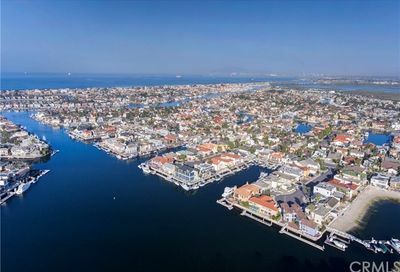 Humbolt Island is located in the Huntington Harbour area of Huntington Beach, and located in the zip code of 92649. 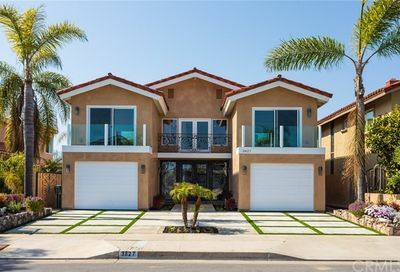 There are 16 original floor plans, however many have been remodeled. 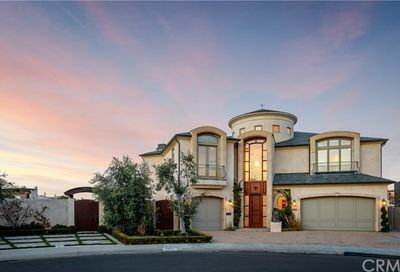 The streets include Ardsley Circle, Barnstable Circle, Carousel Lane, Cotuit Circle, Ensign Circle, Humboldt Drive, Ladona Circle, Maruffa Circle, Mistral Drive, Niantic Circle, Tisbury Circle, Wanderer Lane, and Wayfarer Lane. 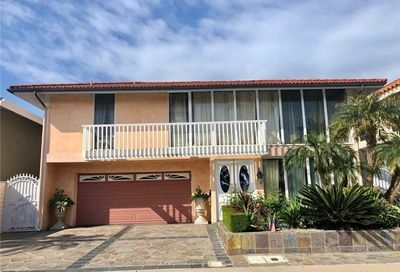 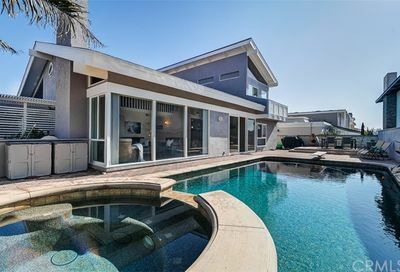 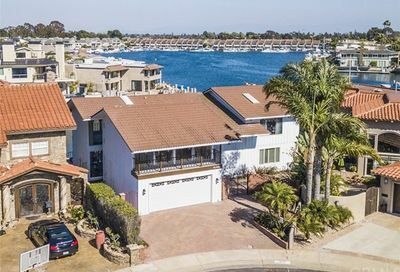 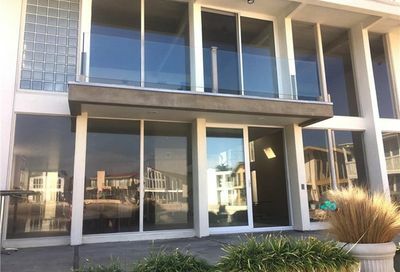 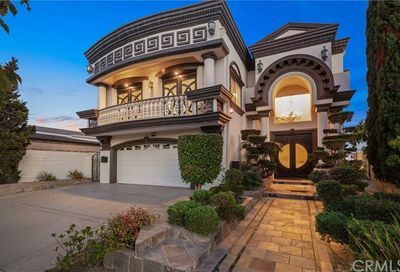 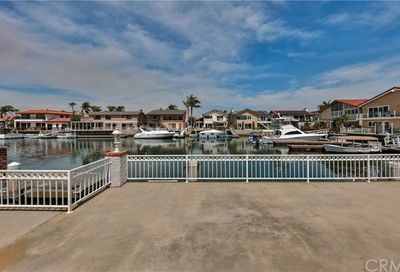 Many of these beautiful homes in Huntington Harbour are located on the bay and incredible bay views in Huntington Beach. 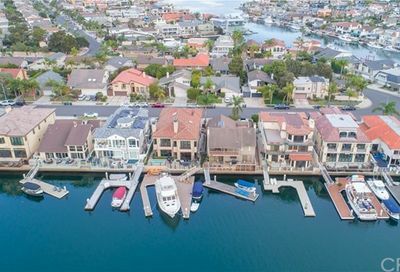 There are many Huntington Harbor bayfront homes in this area. 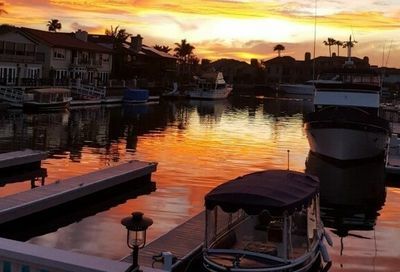 It is common to see boaters as well as people enjoy the harbour in kayaks and stand up paddle boards. 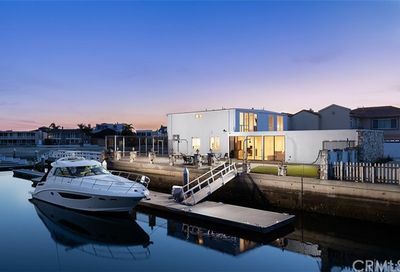 Search the MLS for homes for sale in Huntington Harbour, and homes for sale on Humboldt Island in Huntington Harbour.